Sometimes we are amazed at the online tools that are readily available to businesses, nonprofits, and individuals to assist in their enterprise whatever it may be. 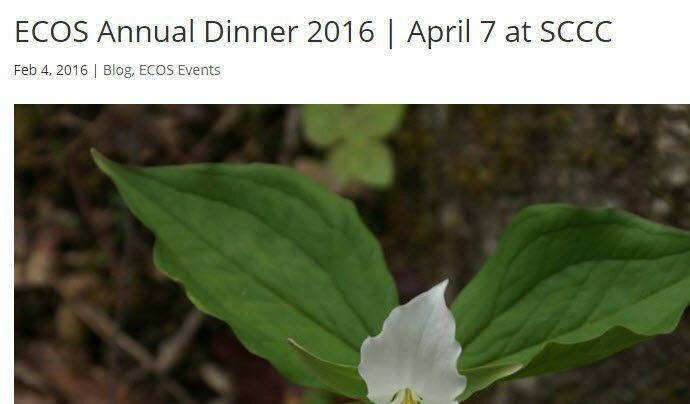 We recently created a website registration function for the wonderful environmental non-profit, Environmental Clearinghouse of New York (ECOS), for their April annual dinner. We made use of a WordPress plugin, FormidablePro. FormidablePro simply is a terrific plugin for forms (and the developer is great on support). It also has many different types of add-on capabilities, allowing you to make use of the data collected on the forms. In this case, we used a simple PayPal add-on. Registrants to the dinner can register multiple attendees, can express their dinner choice, and even have an option separately to become members of the organization.The advantage of this system is that ECOS will have a database of attendees, will not have to collect and process checks or cash payments, and will not have to enter all this information manually into a spreadsheet or other record collection platform. This will save them a lot of time and effort, and help contribute to a terrific evening. If you live in the Schenectady area, you should think about attending, but tickets are going fast!. More information on the event is available here, where you can see the form in action.